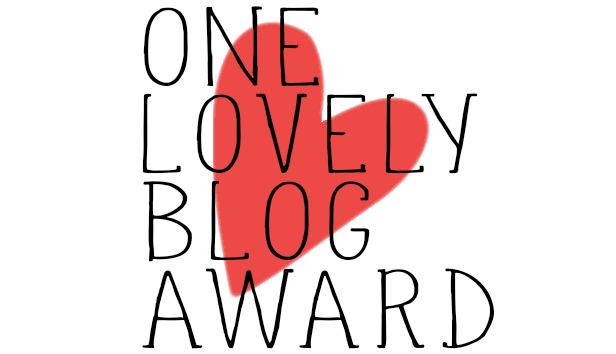 I have been nominated by FabWritings to do the Blogger Recognition Award! Thank you so much!! ❤ Also make sure you check out his blog! And his Award here. Hope you enjoy it and let’s get to it! I told this once in my Entertainer Blogger Award. So, if you haven’t read it yet, I will just copy it here. I always loved to read books and when I moved to live with my boyfriend in another country, a lot of books stayed behind… I started to realize that with time, I forgot a lot about some books that I knew I loved… So I decided to make some type of resume and my favorite parts of the book in a notebook, I let some of my friends and family read them and they said I should start a blog. So I started checking a lot of blogs about books, instagrams, goodreads. Well I knew nothing about blogging and I have a very difficult time expressing myself, so I didn’t know how was I gonna do it… I mean there are so many great blogs and reviews. Why would anyone see my blog? Did I have something to say that people would actually enjoy to read? I wasn’t sure that it would be a good idea… Well, it passed some time and my friends were always saying I should do it so one day, I just tried it out and I really enjoyed it! I slowly started to develop my writing to arrange my thought better and I gained some friends that share the same love for books that I do! I started to see that a blog shouldn’t be about what other people would like to see, or not because you can’t possibly please everybody, but about sharing what you love. Well I haven’t ever been so happy with a decision! An opinion is an opinion. And there is not such thing as wrong opinions. Don’t change what you think just because your friends or even the majority of people have another opinion. We are different people, living different lives, we couldn’t all think the same way. Plus, how could blogging be fun like that? Visit fellow bloggers. There’s no better way to be a blogger yourself. It’s a way to learn how to make your own blog, to discover new books/interests and best of all to make friends that have the same interests as you! Thanks for the nomination! I really like your first piece of advice – it’s so easy to adopt an opinion simply because it is the popular one, or not say what you think because you worry people might disagree or look down on you for it, but it’s important to resist that! I think that’s especially the case when it comes to books: one of the great things about reading is that everyone has different tastes and opinions, and there are books to suit all of them! Thanks so much for the tag, Joana, and congrats! You totally deserve it! And I thought your post was just beautiful! I loved your advice to new bloggers (it’s so true), and I loved reading your story! It’s such a cool beginning, although I feel so bad you had to leave all your old books behind. D: great post, Joana! 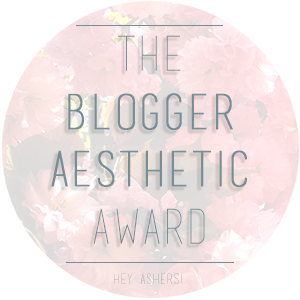 Thank you so much for nominating me! Great advice! I also believe that people are entitled to their opinions and that they should be able to share them and discuss each other’s different opinions. Thank you again!! You’re welcome 🙂 Definitely agreed!! Hi there! My name is Joana and I’m a 22 years old Portuguese girl, currently living in Finland. I have a passion for books, movies and art. 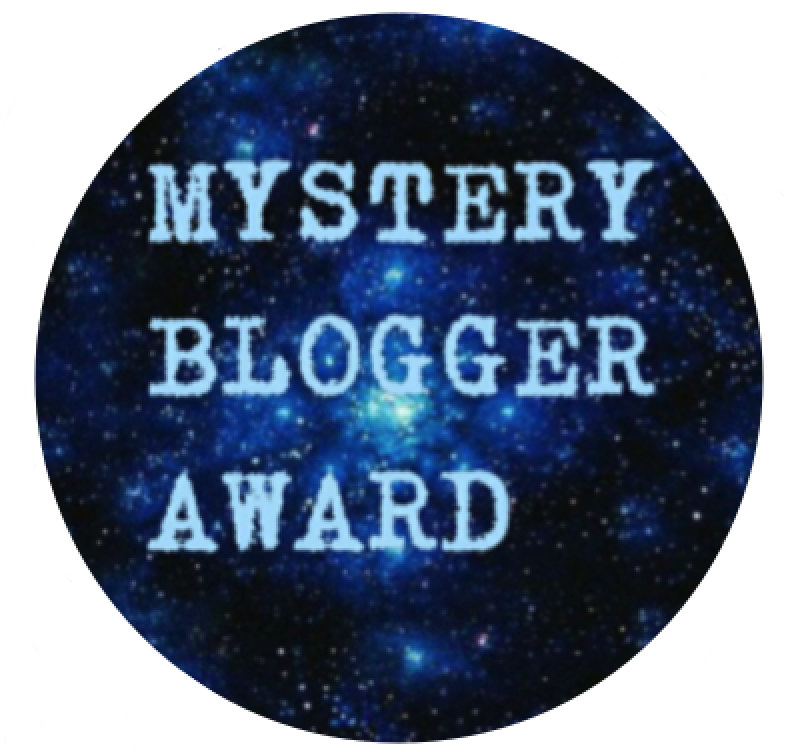 This blog is mainly dedicated to my book obsession – especially YA, but you may also find other genres & topics! Hope you enjoy this blog as much as I do!